There was a lot of hype in the runup to The Evil Within’s release back in 2014. This was, after all, a game directed by legendary Resident Evil producer/director Shinji Mikami. But while some critics enjoyed it, many players were disappointed, especially when it came to the PC version, which was plagued with technical problems. Mikami moved into a technical producer/supervisor role for the recently released sequel, The Evil Within 2, which has received better reviews than its predecessor (it got an honorable mention in our Best PC Games features). On the PC, we see the usual slew of graphical options specific to the platform, but there’s also an unofficial perk PC owners can access: a first-person mode. Turning the third-person survival horror into something that resembles Resident Evil 7 is achieved using the TEW2’s console. Right-click on the game in your Steam library and go to ‘properties,’ then click ‘set launch options.’ Type ‘+com_allowconsole 1’ without the quotes into the box, which allows you to bring up the in-game console by tapping Insert while playing. Once you open the console, type ‘pl_FPS 1’ to turn on first-person mode. If that doesn’t work, some players have found typing ‘toggle’ or the cheat mode activating ‘idStudio’ does the trick. We don’t know why this feature can be accessed, though it’s likely related to the first-person section in the main game. As with the aforementioned Resi 7, playing horror titles in this perspective can make them more immersive and scary, just ask anyone who’s played Amnesia. 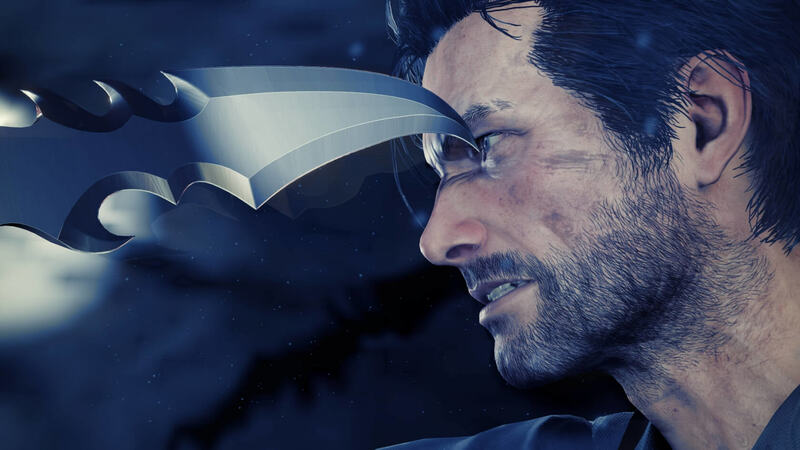 Check out the video of The Evil Within 2’s secret first-person mode in the video below, which is the work of Reddit user SkacikPL. There’s also a related thread you can read here.